Cuban music is so powerful that it has had an impact on virtually every region of the earth. The Habanera, a dainty rhythm that owes it’s inspiration to French and Spanish ballroom dances was the rage in the early 1900’s and influenced the development of the tango. favourite in the late 1940’s and 50’s. Cuban music was the base upon which modern salsa was built. 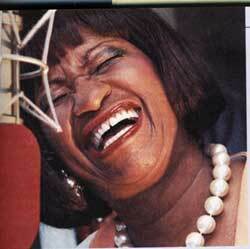 No one in Latin music has ever approached the status of Celia Cruz in her more than fifty-year reign. She is quite simply the Queen of Salsa. Larry Harlow, Willie Colón, Ray Barretto,’Papo’ Lucca.